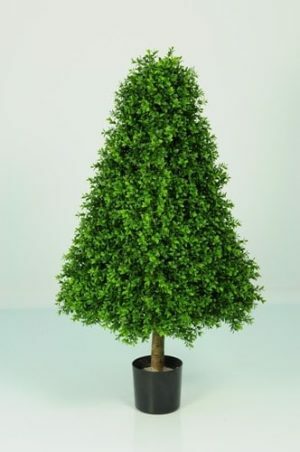 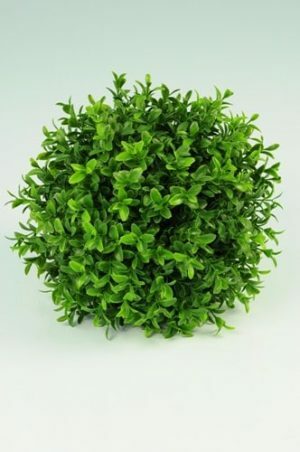 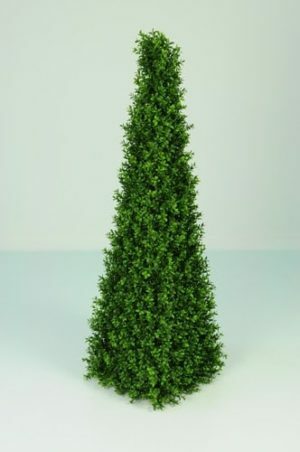 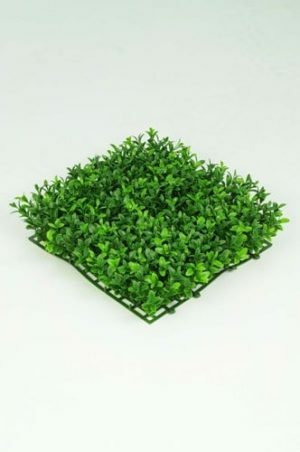 Since 2005, the OutdoorScene have been supplying quality outdoor artificial boxwood plants in a variety of shapes and sizes. 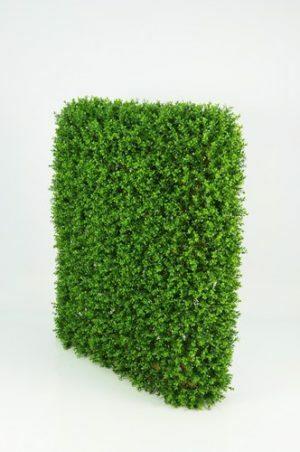 Unlike many artificial boxwood plants on the market, our boxwood looks real, feels real and will hold its colour and appearance longer than any other. 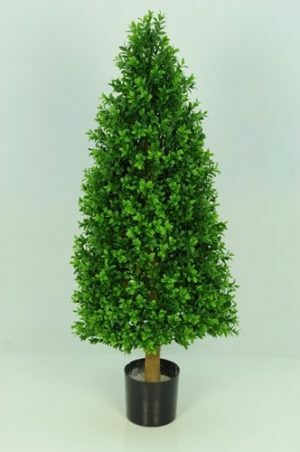 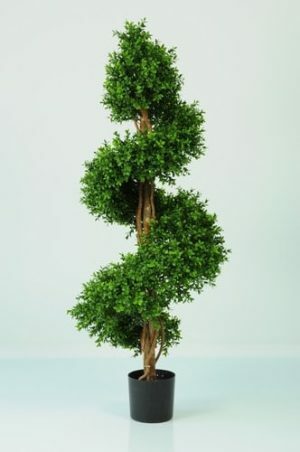 Unlike many artificial boxwood plants on the market, our boxwood looks real, feels real and will hold it colour and appearance longer than any other. 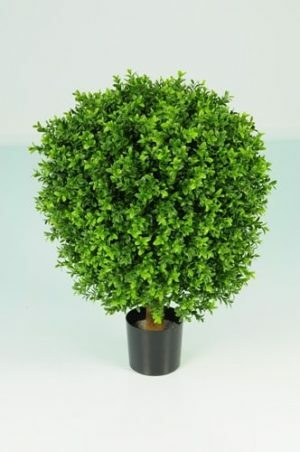 The two tone leaf and deliberately un-manicured finish gives our boxwood the edge over all the others. 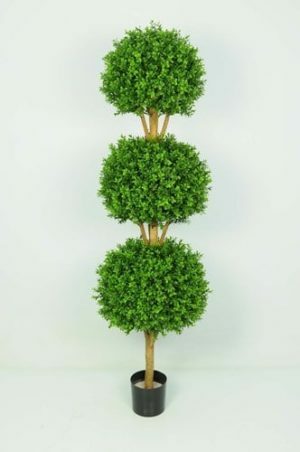 180cm - Each balls are 40cm in diameter- 180cm from the floor to top of the tree.